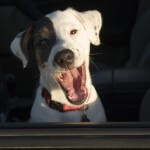 Home » All Posts » Canine Health » Do You Know How Well Your Dog Sees? Do You Know How Well Your Dog Sees? We know dogs have great hearing. And we know about their keen sense of smell. But what else do we know about these fabulous friends of ours and what the world “looks” like to them? 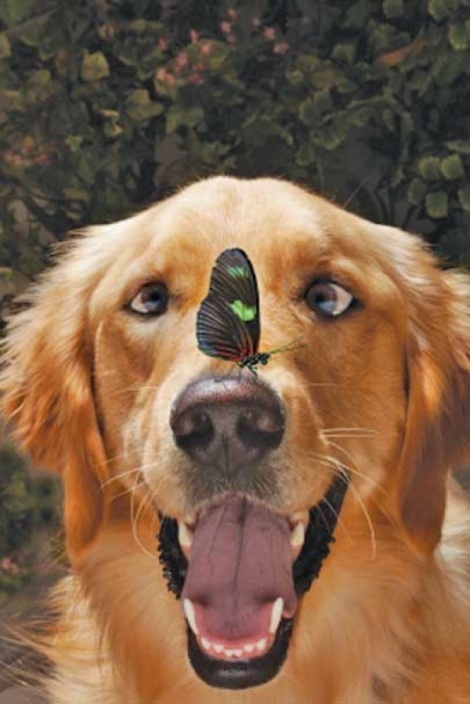 Did you know that dogs do not see color as well as we do, nor can they distinguish patterns as clearly? But they do see better than us at night. A dog’s vision is estimated to be 20/75 which is really poor. This means that an image dogs can barely recognize at 20 feet is actually large enough for a person with normal vision to identify at a distance of 75 feet. This may explain why a person wearing a hat or carrying bundles can be unnerving to some dogs. (Weird mis-shapen human approaching…uh-oh!) Or why sometimes they may be a bit slow to recognize you walking towards them in the dark. Without getting too technical, here’s a brief explanation that may help to understand. It’s about the function of “rods” and “cones” found in the retina of the eye. Rods work best in dim light and can detect motion. Cones are used in bright light to detect color and details. Where humans have more cones than rods, dogs’ eyes are dominated by rods. It is believed that dogs see in two primary colors (blue and yellow) whereas humans can see three (plus red). So, although dogs do see color, it is usually pale and faded compared to humans. Sight hounds (i.e. Afghans, Borzois, Greyhounds, Whippets, etc.) supposedly have the best eyesight among the breeds, since they rely on their sight for hunting. Curious, how dogs bred for excellent eyesight have longer muzzles as a bi-product (think “scope”).